Bookmaker company Bet365 is the leading gambling company providing betting on sports, poker, casino, games, and bingo, as well as video streams on sporting events in the UK and Europe. It functions only online on the contrary to other gambling companies. It has become the first company that accepts betting online that brings popularity to online gambling. 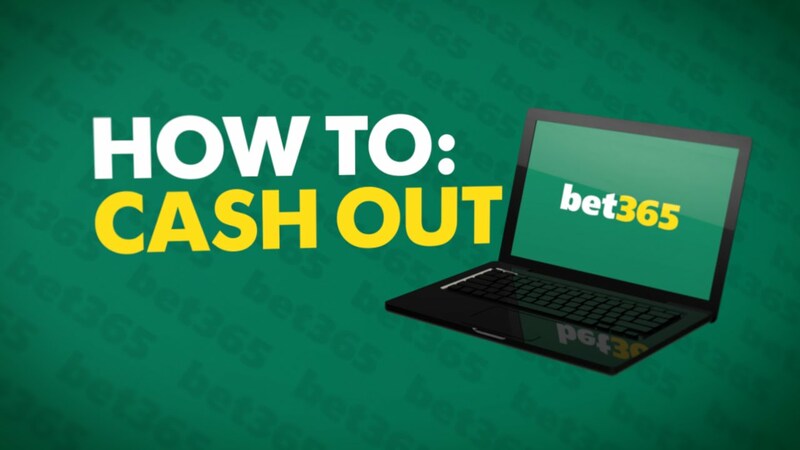 It was Bet365 where the “cashout” function was implemented. The company gained popularity because of exotic championships and online streaming. Bet365 also provides an on-course bookmaking service. Bet365 was established in 2000 by Denise Coates. But it started to function properly only in 2001 when the corresponding software was done and professional sports analytics were invited. 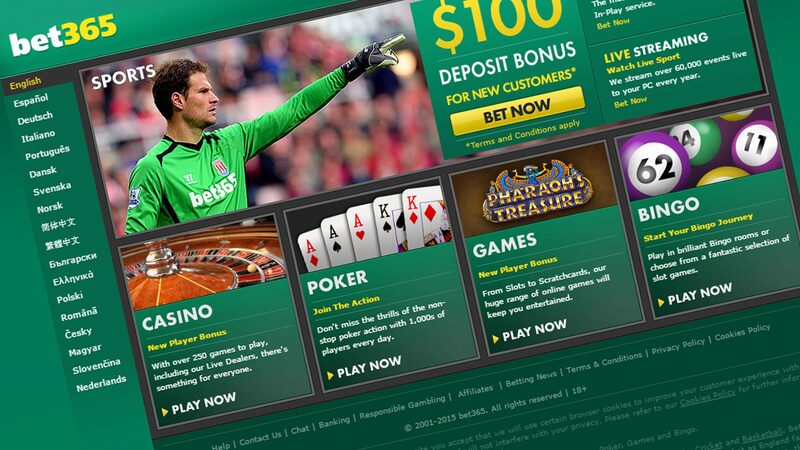 For 18 years Bet365 has grown into one of the world’s largest online gambling companies. Nowadays its revenues come to £12.2 billion and operating profit is equal to £116.5 million. Denise Coates, joint chief executive, still runs Bet365 and owns 50.1% of the shares. It is family business: Denise’s brother John is the joint chief executive and helps her to run the business, their father is a chairman. Bet365’s products offer customers to bet on events as they are taking place, with a large number of live markets available. Bet365 are continually improving their in Play product. Bet365 is able to handle thousands of changes per second, and the data latency has decreased to less than two seconds. 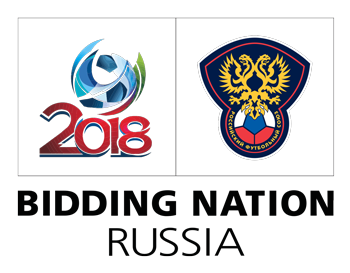 This innovation has enabled Bet365 to have a continuous stream of real-time information whilst simultaneously receiving and processing large amounts of incoming customer data. Bet365’s live-betting system supports a ‘cash out’ feature, which permits users to take a price for a specific bet before it completes. The result is a guarantee of profit and minimization of loss prior to the completion of that in-play event. This was launched in March 2017 with the ability to apply specific rules to allow the cash out feature to work in automatic mode. 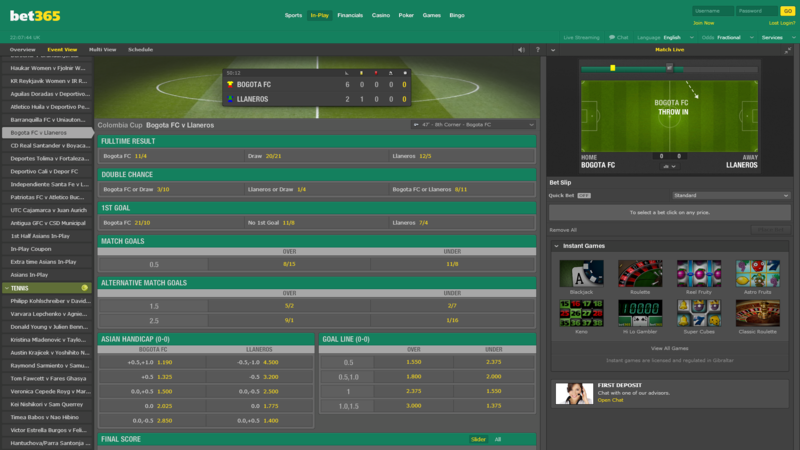 Nowadays Bet365offers a live-streaming service for their clients, broadcasting over 20,000 live sporting events yearly. There are also constant promotions and offers. These are all available on the Bet365 website. The terms and conditions for these promotions and offers are always very just and easy to understand. You don’t have hidden things designed to trick you like at some other sites. There is a live chat function that actually works as it should. It’s not offline half the time like so many other places. Plus the reps that I chat with are knowledgeable and able to help. ou want to deposit money at the moment you are opening your account, you have to enter a bonus code. 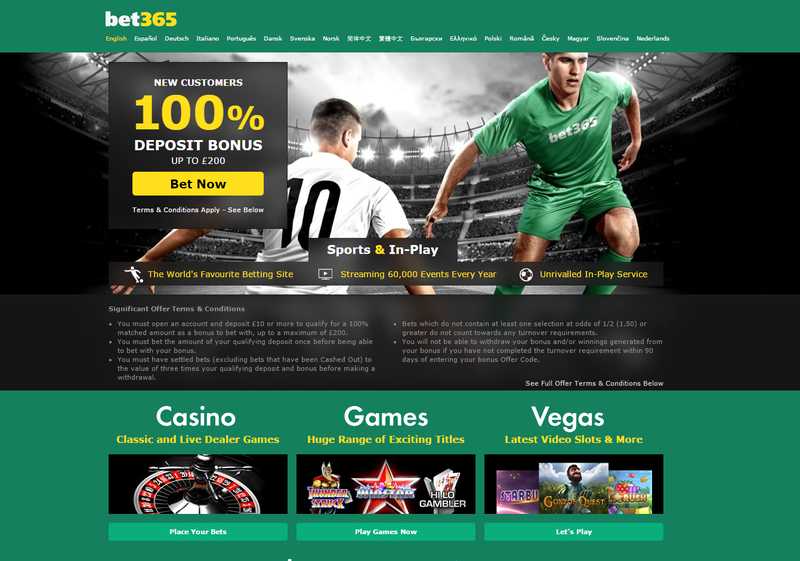 It is necessary to claim whatever sign up.There are usually offers available for each of the main types of gambling, and the appropriate codes can be found on the Bet365 website under the “Promotions” tab. But one should be careful. While claiming a bonus, be sure you read the terms and conditions properly. 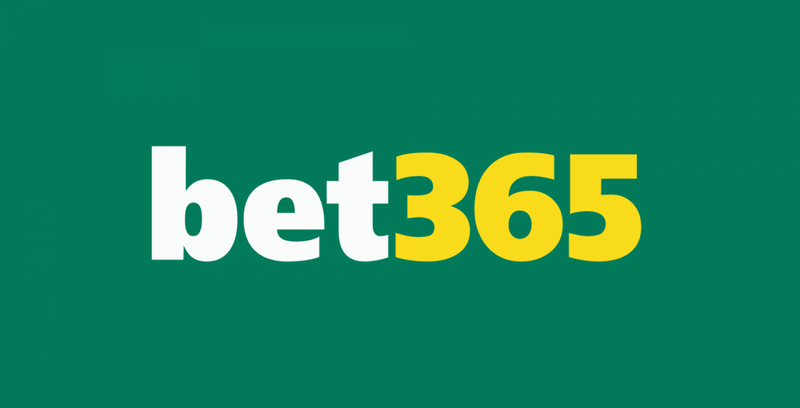 The promotions and offers of Bet365 are usually pretty good, and the terms and conditions have always been fair, but it’s important that you know the details before claiming. There may be some restrictions on what you can do with any bet credits or bonus funds. If you have any problems or issues when signing up, there’s a lot of assistance available. There is an extensive help section where there are most answers you need, or you can always get in touch with customer service. They can be contacted via email, telephone or live chat. 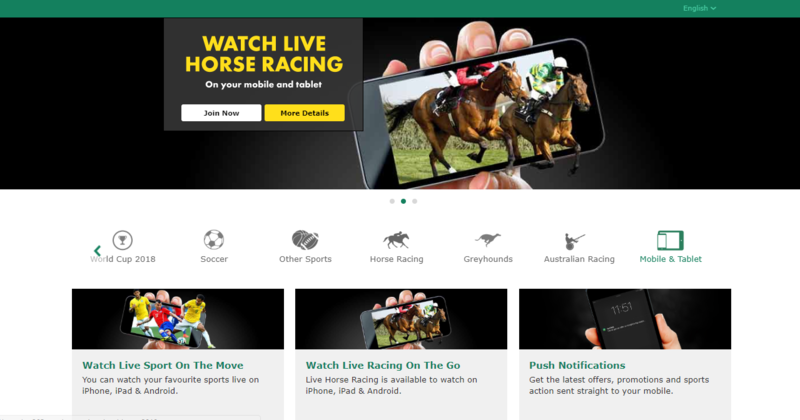 One can easily install mobile app Bet365 for the iOS platform. Unlike the app for Android, it can be directly downloaded from the Apple app store. The peculiar feature of the mobile version is that it doesn’t differ much as far as navigation is concerned. That is a great advantage before other apps. The interface of the mobile version as well as that of the mobile is used in many languages. The pages of the mobile site are loaded almost instantly and are void of lags. They say that the mobile version of Bet365 is one of the best in the industry – navigation is extremely easy and access to a desired option is pretty shortened and placing bets is with only a few clicks. Pay systems for deposit/withdrawal of winnings are represented by the popular electronic systems: Neteller, Skrill, cards Visa and MasterCard, Paysafe, EntroPay, bank transfers. The minimum financial transaction for electronic money is equal to 5£; maximum — 40 000£. For bank accounts — 150-200£; maximum — 150 000£. Withdrawal of money from Bet365 to the bank cards takes from 3 to 5 working days, for electronic money it can be done immediately. UK bookies are not good. This is best of them. I have had profits now and then and they have not limited me, though I read other people saying they were. They have lots of betting choices and send payouts money back to card very quickly. Had a nasty time with another bookie who changed the odds after the horse had won. Called it an error that they had to correct. I have gone back to Bet365, where I have always been treated fairly. Really a good site for football particularly. If you are a once a year punter who wants a bet on the Grand National or something like that, then this is a safe bookie to choose. I have told members of my family to use them for Grand National, Cheltenham Festival, FA Cup – the sort of events people who don’t bet regularly like to have a bet on. The best odds guaranteed is really good for the horses. Bottom line, Bet365 is honest. I don’t understand some of the criticisms I have read to be honest. I took advantage of the £100 Bet Credits that Bet365 offer. This is basically their free bets welcome bonus. There are some terms and conditions to comply with but, compared with other bookmakers, it is a very attractive bonus. I have not been a player at Bet365 for long, but so far so good. I have used other bookies, so I do have a point of reference. Bet365 appear to run a really good betting site and I will stick with them for now. My only quibble is that trying to find some of the more obscure sports betting markets is a bit of a struggle. 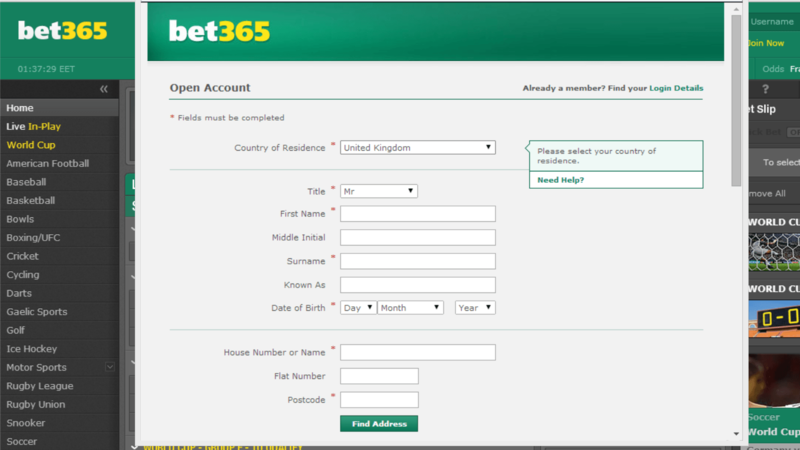 For example the Bet365 CBB (Celebrity Big Brother) odds can be found via the ‘specials’ section and then you go to ‘UK’. It takes a bit of digging about the first time. I think that is fair enough though because they have so many thousands of markets to bet on at any one time. Impressed. 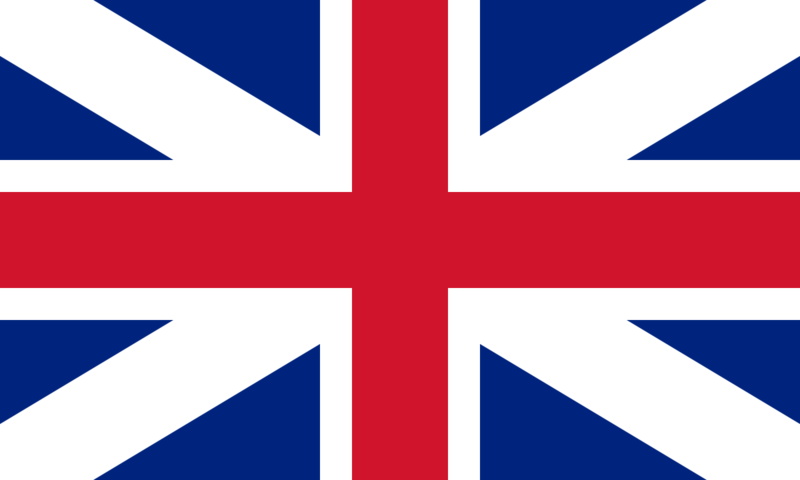 The UK has the most mature sports betting market in the world in terms of bookmakers. That is because the UK has always been regulated. Bookies have always been in every high street and TV adverts from betting companies assault everyone’s senses 24/7 with the mantra “gamble, gamble, gamble”. You would think that the betting companies would be fair and honest, right? Wrong. Sports betting companies only want losers and losers who bet very small but often. If you bet big or you get some winners you will find your stakes being restricted to very little or your betting account closed entirely. Surely the regulator, the Gambling Commission, wouldn’t let bookies behave in such a manner? Surely the Gambling Commission will ensure bookmakers in the UK act fairly? Surely bookies must be made to lay a bet to lose a specific minimum amount of money – like in Australia for example – rather than refuse bets left, right and centre? No. The Gambling Commission does not give a damn about punters’ rights. They just want to rake in money from massively-increased license fees and create its own empire of dirt – jobs for the boys. Punters? Who remembers them? Who cares about those losers? In the absence of any meaningful regulation, all the UK bookmakers get away with despicable behaviour to a large section of its clientele. Which UK bookmakers are at fault? All of them. To name names: SkyBet is shocking, closing accounts at will. They deserve to lose their license for their corrupt and dishonest business practices. Stan James – owned by equally poor Unibet – is very frightened of anything over a tenner. William Hill won’t take a bet and has some of the worst offshore customer service of the lot. Betfred, run by an ugly old ego-maniac who appears in most of the firms TV adverts, is a touch better but quickly limits bets. BetVictor are at the worse end of the scale, limiting and restricting tens of thousands of punters a year. Boylesports are absolutely pathetic and ought to close down they are so scared of laying a bet. Hey BoyleSports, there can only be one winner of a race, get out from behind that settee. Ladbrokes and Coral are as bad as any of them and are now – under the one awful parent company – really badly run and managed. Such a shame to see such big names reduced to jokes. What has this got to do with Bet365 and a review of that company? Well I will get to the point now: All UK online bookmakers are corrupt, dishonest and heavy-handed. The Gambling Commission have let them go down that path. They limit and close punters accounts at will. They refuse bets if those bets aren’t small and aren’t from consistent losers. Bet365 is guilty of all of the above too, there is more than enough in the newspapers about Bet365’s rogue behaviour towards the punters it has restricted or slow-paid to verify the points I am making here. However they still get three stars from me because they are, grudgingly, the best of a very bad and disingenuous bunch. I just had a query about my betting account and rang their telephone helpline. The staff was so knowledgeable and helpful. I couldn’t believe that I was actually talking to a guy who knew exactly what he was doing and wanted to help. I have done the same with William Hill before and they were clueless and it was a very depressing process. Well done Bet365 for running the only top notch internet bookmaker that I have ever used. I use their casino more than I do the sports betting but have found everything super efficient. No nasty shocks. They pay me out fast when I want my winnings and I have never met any nasty limits. One time when placing a sports bet the message came up that it had been sent to a trader who would manually check if it was ok and within seconds it was accepted. It was a three-figure bet with a fair liability, so no problem that they had someone cast their eyes over it. I also use their poker room, which is truly great. Credit where it is due, Bet365 is the best bookie or online betting company I have dealt with and I am older than I care to mention. Used B365 for many years, all was ok until I got on a winning streak. They then restricted my bets to £5 and took all the offers away. They are not nicknamed ‘bet three pounds sixty five pence’ for nothing. Did all my Euro 2016 betting with Bet365 and intend to get involved heavily with the Olympics, especially the football tournament where I fancy Germany could deny favourites and host nation Brazil.